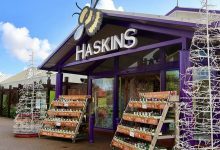 Garden Centre Retail has rounded up the best plants that can cope with your customer?s sandy soil. 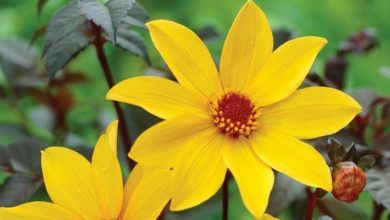 Dahlia?are tuberous rooted perennials with innately divided leaves and showy flower heads, double in many cultivars, in summer and autumn. 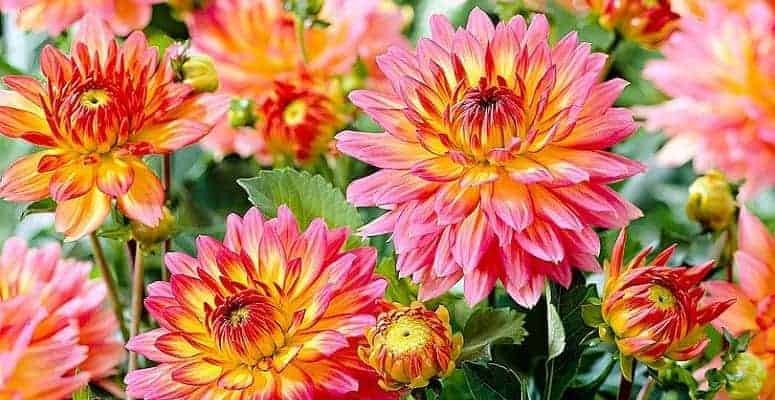 Decorative dahlias have fully double flower heads with flat or slightly curved florets. Gallery Pablo’ is a compact plant to 50cm, with light coral-red flower heads with the florets generally shading to apricot-yellow towards the base. 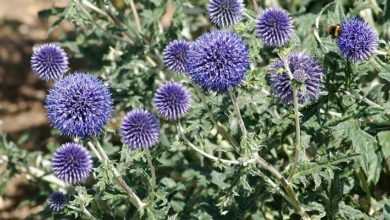 BEST USE: Flower borders and beds; Cut Flowers; City & Courtyard Gardens; Cottage & Informal Garden; Patio & Container Plants. Sedum?may be annuals or herbaceous or evergreen perennials with succulent stems and leaves and clusters of small, star-shaped flowers in summer or autumn. 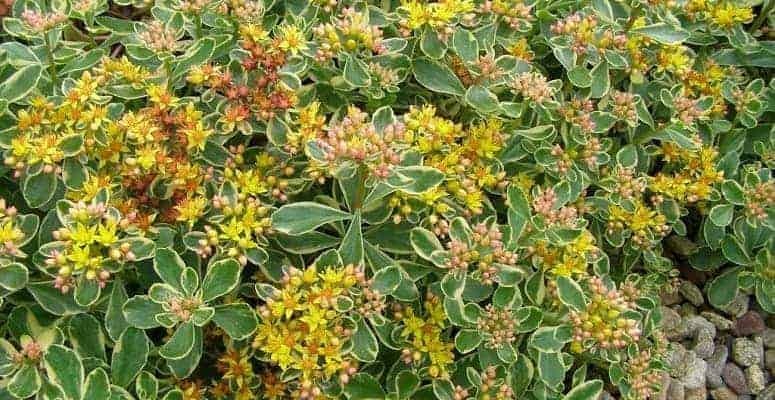 ‘Variegatum’ is a semi-evergreen perennial forming a low clump to 10cm in height, with fleshy, bluntly toothed obovate leaves margined with creamy-white and tinged pink loose clusters of starry bright yellow flowers in late summer. 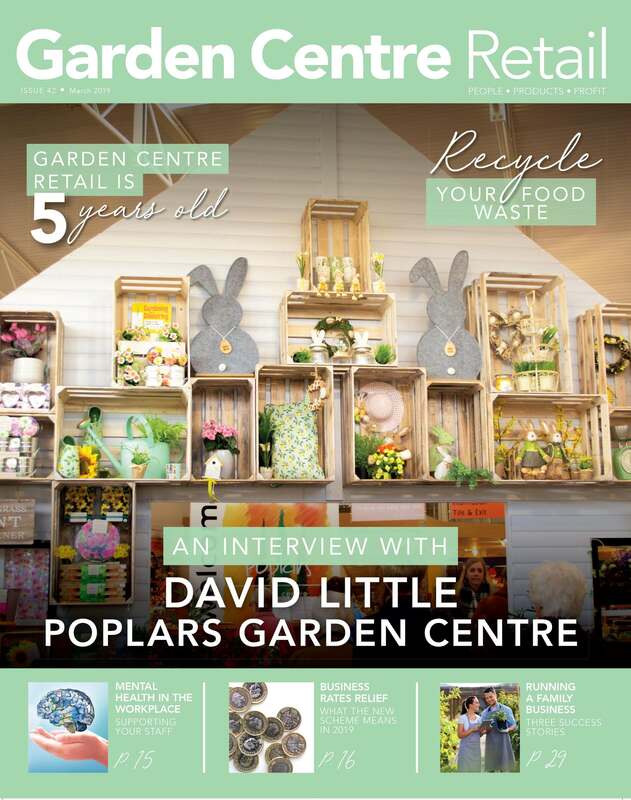 BEST USE: Flower borders and beds; Garden Edging; City & Courtyard Gardens; Coastal; Cottage & Informal Garden; Gravel Garden; Patio & Container Plants; Rock Garden; Wildlife Gardens. 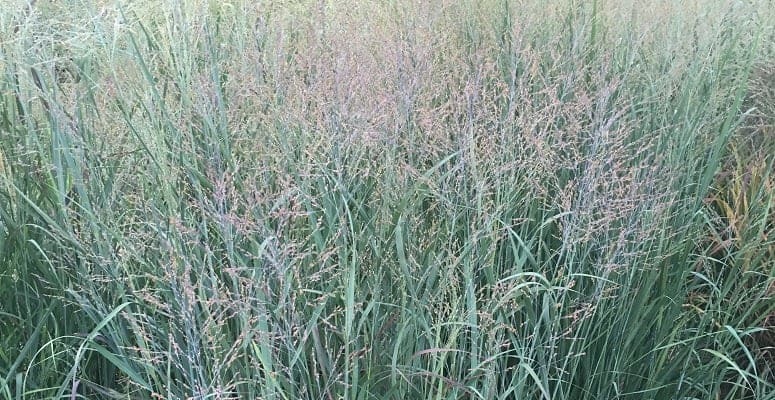 Panicum?can be annual or perennial, evergreen or deciduous grasses, with flat, narrowly lanceolate leaves, with large finely branched panicles of small spikelets in late summer or autumn. ‘Heavy Metal’ is a rhizomatous perennial grass forming clumps of upright metallic blue-grey leaves, turning yellow in autumn. Broad, diffuse, weeping panicles to 50cm long of tiny purple-green spikelets in early autumn. 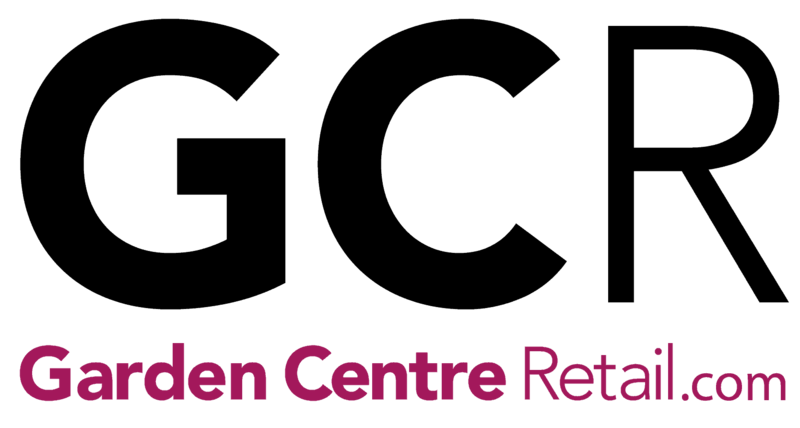 BEST USE: Flower borders and beds; Cut Flowers; Cottage & Informal Garden; Gravel Garden; Patio & Container Plants; City & Courtyard Gardens; Prairie Planting; Wildlife Gardens. Atriplex?can be annuals, perennials, shrubs or sub-shrubs, with simple, often silvery, leaves and usually inconspicuous flowers in summer. 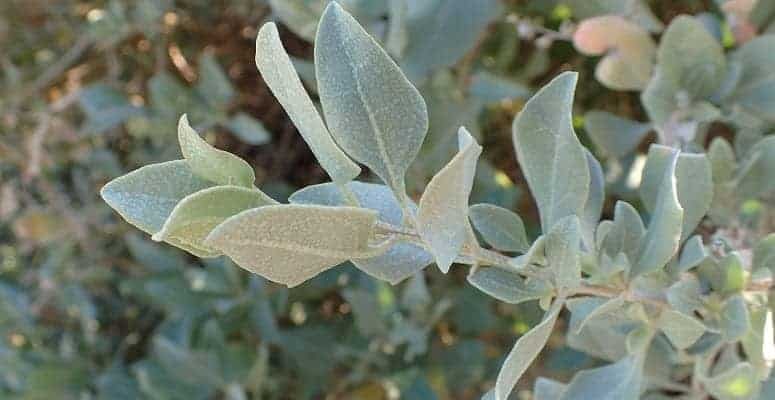 A. halimus?is a compact semi-evergreen shrub to 2m, with striking, silvery-grey ovate leaves to 5cm long; occasionally bears insignificant greenish flowers in loose sprays in summer. BEST USE: Flower borders and beds; Hedging & Screens; City & Courtyard Gardens; Coastal; Cottage & Informal Garden; Gravel Garden. 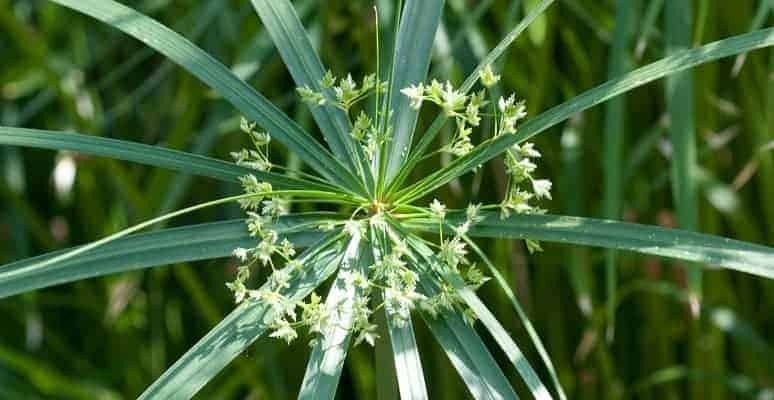 Cyperus?can be annuals or evergreen, rhizomatous perennials, with linear, grass-like leaves and terminal clusters of small greenish flower-spikes with spreading leaf-like bracts beneath. C. involucratus?is an evergreen perennial forming a clump of erect stems to 60cm, ending in a whorl of dark green, grassy leafy bracts; flowers insignificant, yellowish-green. Eremurus?are herbaceous perennials growing from fleshy roots, with rosettes of strap-shaped basal leaves and dense racemes of small star-shaped flowers on erect leafless stems. E.?himalaicus?is a stately plant with rosettes of bright green leaves; each leaf to 50cm long and 4cm wide. 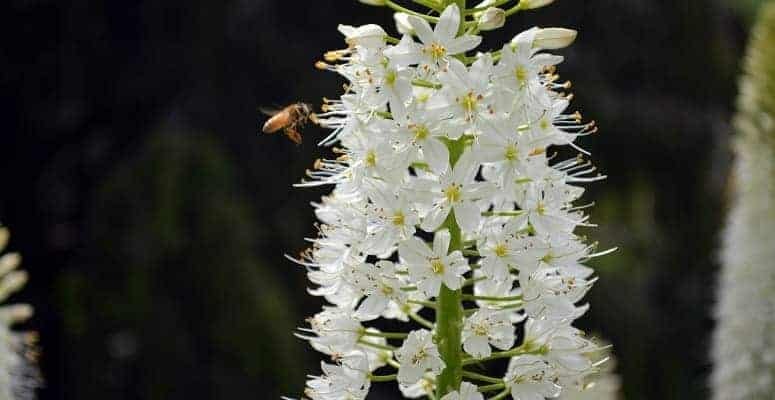 Flower spikes, up to 2m tall, comprise numerous individual white flowers, each 2.5-3.5cm across. BEST USE: Banks and Slopes; Flower borders and beds; Cottage & Informal Garden; Gravel Garden; Mediterranean Climate Plants; Prairie Planting. 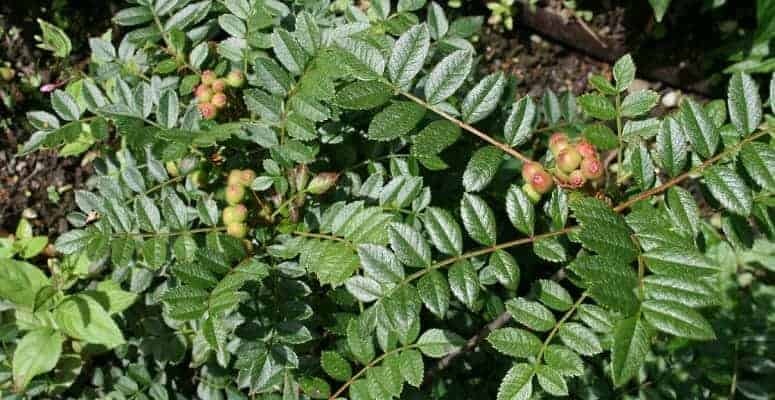 Sorbus?can be deciduous trees or shrubs with simple or pinnate leaves and clusters of small white or pink flowers, followed by white, yellow, pink, red or brown berries; some have fine autumn colour. S. reducta?is a dwarf, suckering deciduous shrub with leaves composed of up to 15, toothed, glossy dark green leaflets, turning purple in autumn. Small clusters of white flowers are followed by pink to white fruits. BEST USE: Flower borders and beds; Low Maintenance; Ground Cover; Banks and Slopes; Cottage & Informal Garden; Rock Garden; Wildlife Gardens. Nyssa?are deciduous trees with ovate leaves colouring brilliantly in autumn; inconspicuous flowers are followed by small, dull purple fruits. 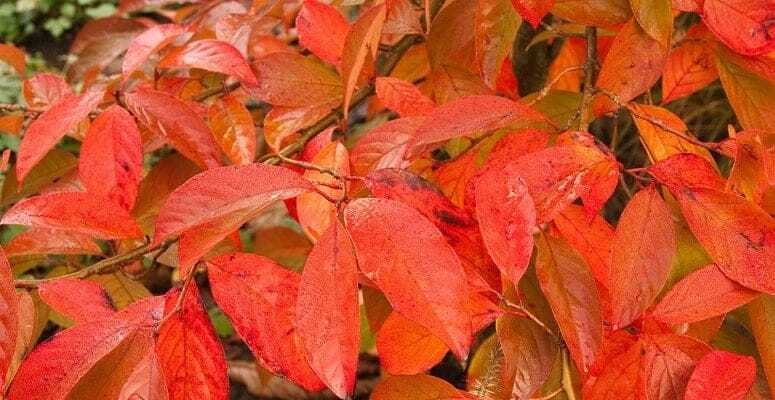 Unquestionably gorgeous, N. sinensis?is a spreading deciduous tree or large shrub to 10m, with narrowly-ovate leaves to 15cm in length, bronze when young and turning to yellow and red in autumn. Flowers inconspicuous; fruits small, black, seldom seen. BEST USE: Flower borders and beds; Low Maintenance; Cottage & Informal Garden. Dianthus?can be annuals, evergreen perennials or subshrubs with narrow, often greyish leaves and showy flowers that are frequently fragrant. 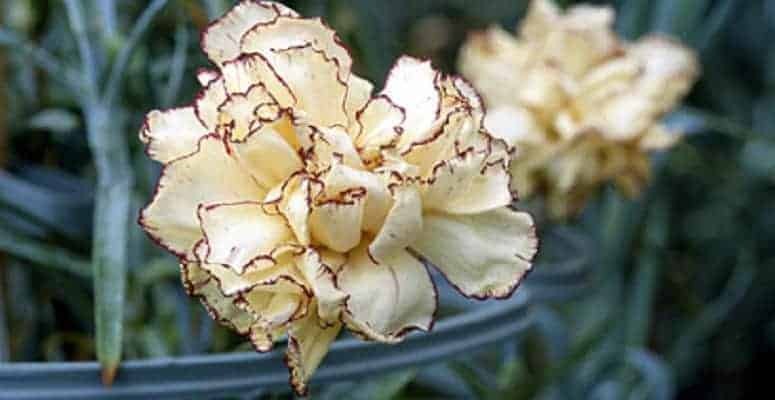 Perpetual flowering carnations are half-hardy evergreen perennials grown under glass for cut flowers and for exhibition. 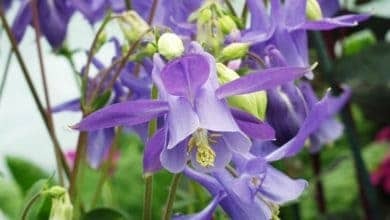 Given temperatures above 10?C, they can flower all year round, the blooms to 10cm across, sometimes scented. 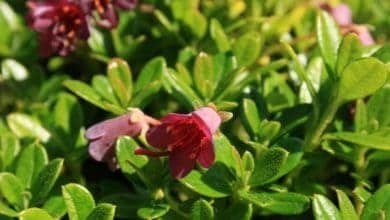 Overall, Kath Phillips’ is an evergreen perennial with grey-green leaves and pale, creamy-yellow flowers with each petals finely edged with deep purple. BEST USE: Patio & Container Plants.